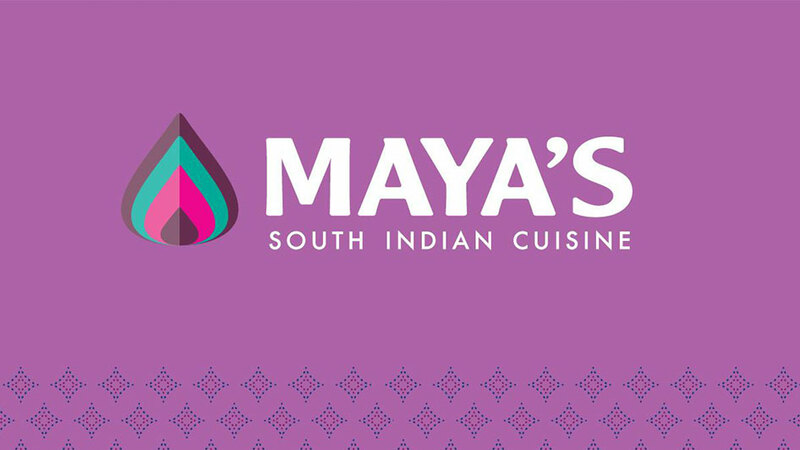 Maya’s Kitchen brings you light, sensational vegetarian delicacies with mild spices, and have flavorful south Indian vegan home-style food. The taste of piping hot sambar, crispy vada’s, soft Idli’s, and Dosa will be a treat to your senses. Their hours are limited – open for lunch only (10-2) Thursday- Sunday.